Iran is bracing for renewed U.S. sanctions over the next few hours. These measures are targeting the oil sector, shipping and financial transactions. U.S. Secretary of State Mike Pompeo says Iranian crude exports are already down by 1 million barrels a day. 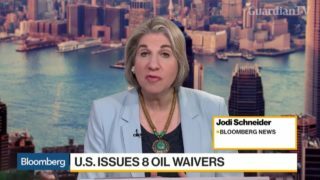 Bloomberg's Jodi Schneider reports on "Bloomberg Daybreak: Asia." 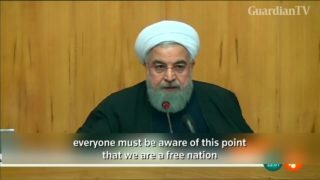 Iranian President Hassan Rouhani appealed for calm, saying Iranians had the right to protest and criticize the authorities but their actions should not lead to violence or damage public property. 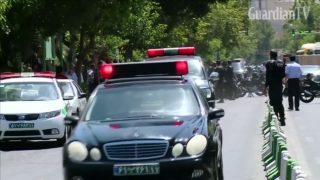 Iranian media report up to seven people have died in an attack in the Iranian capital. 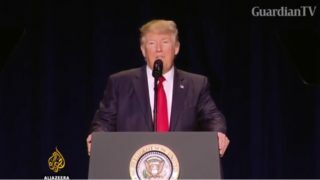 US President Donald Trump has said, "nothing is off the table" as his administration considers its response to an Iranian missile test. 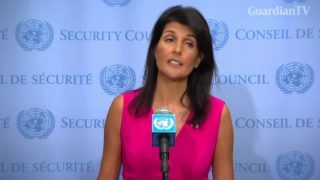 The White House says the test violated a UN Security Council resolution, and that it has put Tehran on notice.